Our properties are family owned and easy to access from downtown Branson. From Forsyth to Kirbyville to Merriam Woods, we have many easy-to-access Branson locations. Call today! 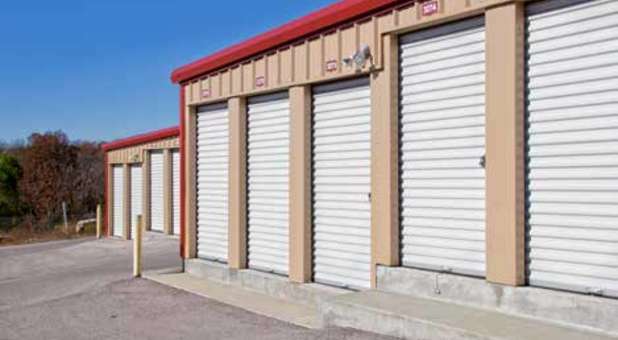 Tri-Sons Storage is the perfect solution for anyone that lives in or near the Branson, Missouri metro area. Between all of our locations, we’re proud to serve the communities of Forsyth, Kirbyville, Merriam Woods, and greater Branson. Whether you live near downtown Branson, or you’re a student at College of the Ozarks and OTC Table Rock Campus, our self storage professionals would love to help you choose the perfect unit to solve your storage problem or find a safe parking space for your RV, boat, or vehicle. Students at College of the Ozarks and OTC Table Rock Campus, rejoice! Our Bee Creek Rd location is less than ten minutes from both schools, so you’re never far from your belongings. We provide all the features that matter most to college students, including 24-hour access hours, security monitoring, and online bill pay. 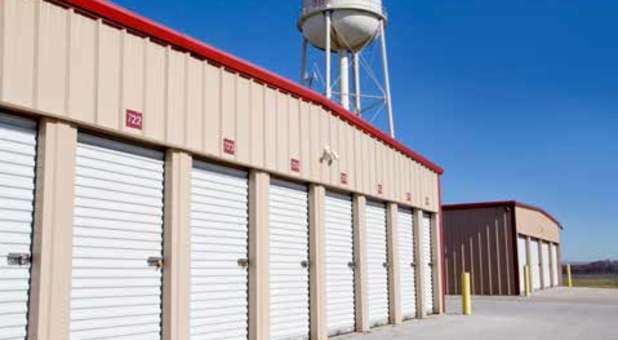 Choose one of our smaller storage units for your storage needs to make living in student housing simple. 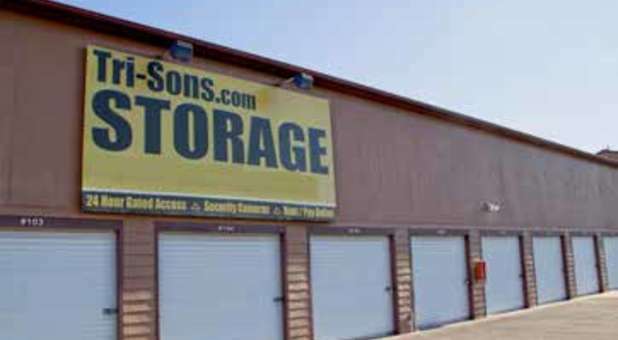 Branson is a mecca for outdoor recreation, and so is Tri-Sons Storage! We’d be happy to provide a secure, affordable space to store your RV, boat, or vehicle at our many locations around the metro. You can feel safe leaving your car, motorhome, camper, or watercraft on any of our properties, thanks to our security cameras and monitored gate entry. Our storage experts would be happy to answer any of your questions. Give us a call today!